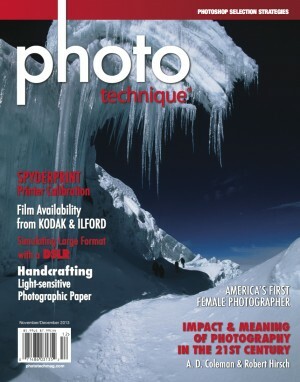 Steve Featured in December 2013 issue of PhotoTechniques Magazine. "Landscape Photographer Applies Science to Nature and Creates Art." LIFE Magazine . December 1997. Xerox PARC August 6, 1998. Video available by arrangement. Photographs and Text Copyright ©2017, Stephen Johnson. All Rights Reserved.